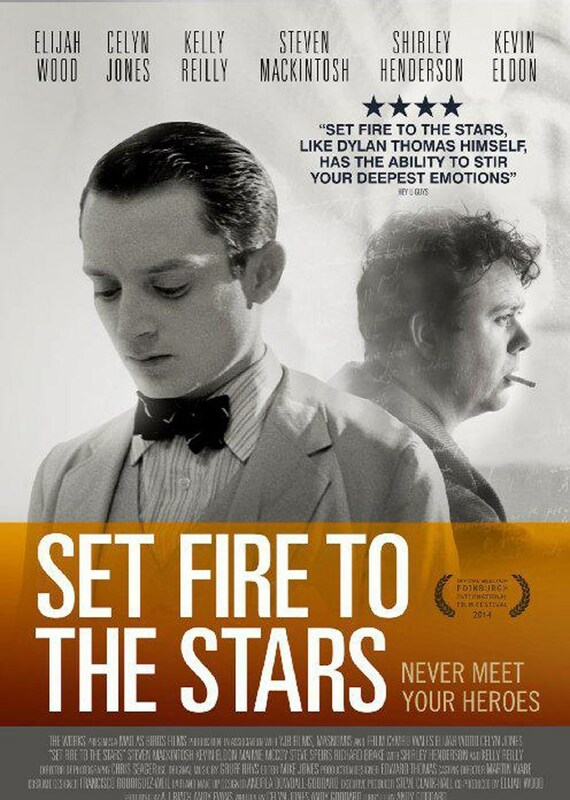 In the 1950s, an aspiring poet’s ordered world is shattered when he embarks on a week-long retreat to save Dylan Thomas. Tale of Dylan Thomas’s drink-sodden first tour of America in 1950, where aspiring poet and academic John M Brinnin (Elijah Wood) struggles to keep his unkempt charge on a respectable leash. Fueled by booze, insecurity and egotistical self-pity, the Welsh legend alternately enthralls and appalls all who fall into his circle.